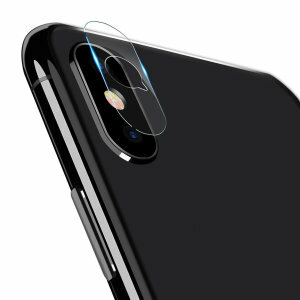 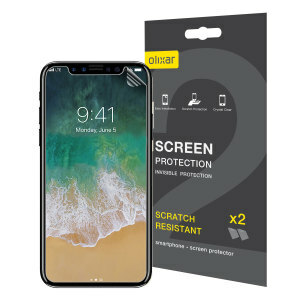 Stay scratch-free and covered with our best iPhone X Screen Protectors. 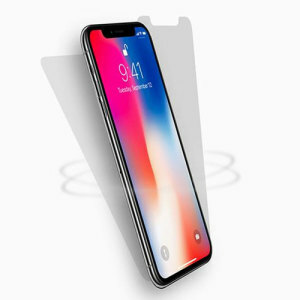 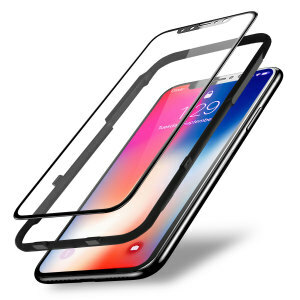 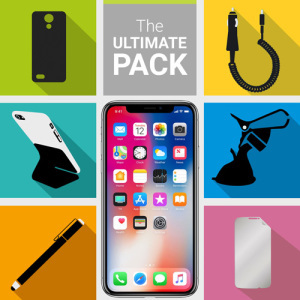 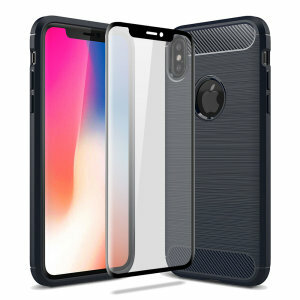 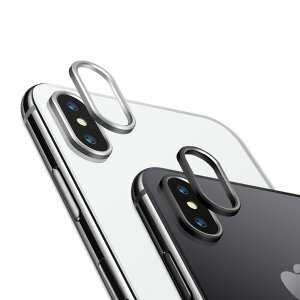 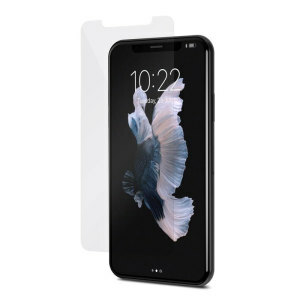 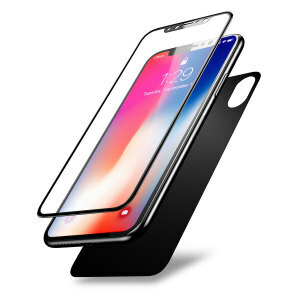 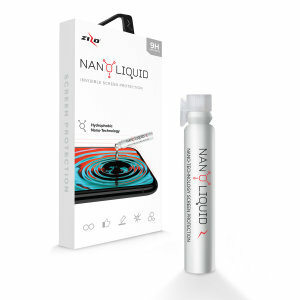 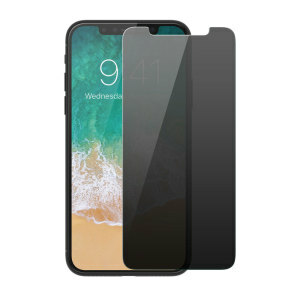 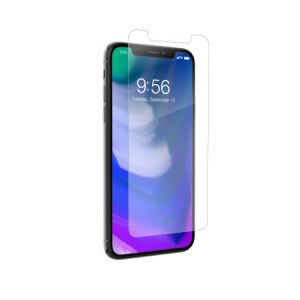 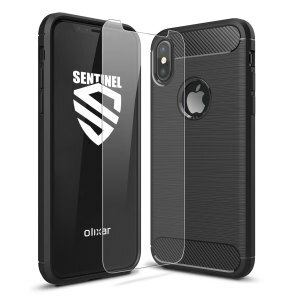 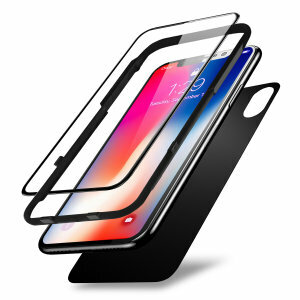 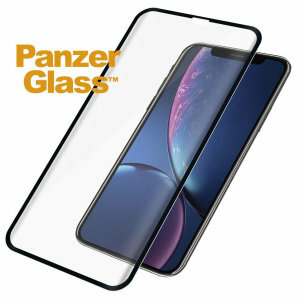 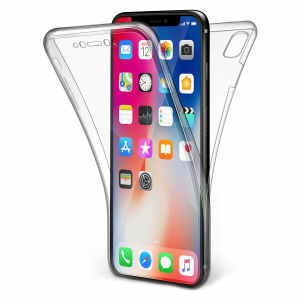 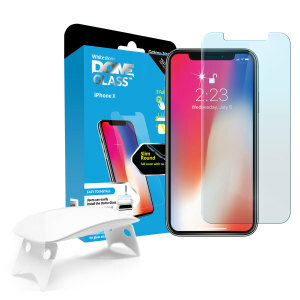 Get fully protected with one of our iPhone 10 screen protectors! 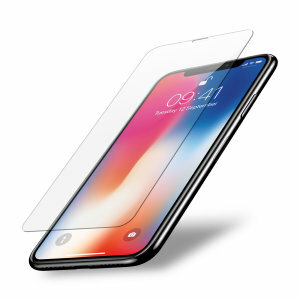 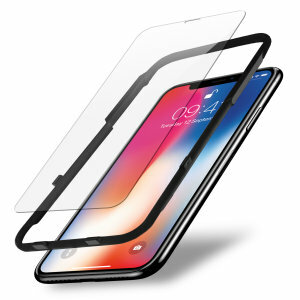 With both film and tempered glass available, you'll be sure to find the perfect screen protector for you.